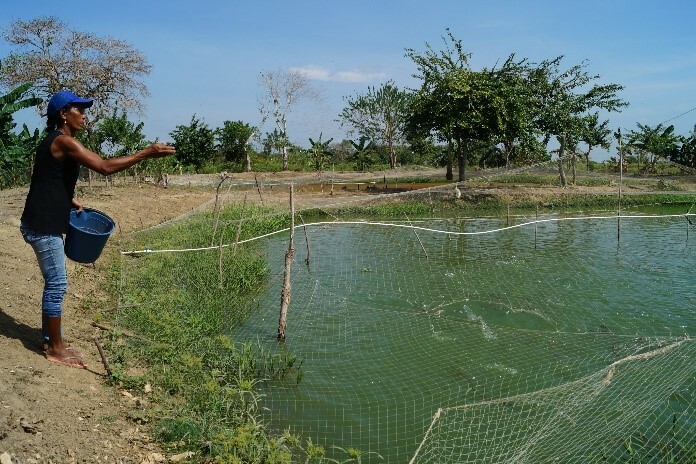 The Adaptation Fund (AF) is one of the only funds focused on delivering concrete, tailored adaptation projects for the most vulnerable countries to climate change. 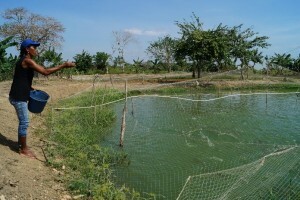 Its country-led projects are tailored to local needs and are often the first adaptation projects on the ground in many vulnerable places throughout the world. AF will discuss its groundbreaking concrete adaptation work for the most vulnerable and the valuable models it produces that can lead to wider change. New learning and project scale-up grants designed to accelerate AF’s work and knowledge will also be discussed, as well as forthcoming innovation grants. AF’s contributions and value to serving the Paris Agreement will be highlighted. Speakers: AF leadership, AF implementing partners, governments and CSOs will discuss examples of innovative and effective AF projects on the ground, and the knowledge and experience they produced that led to replicating or scaling up these effective AF projects and adaptation measures.